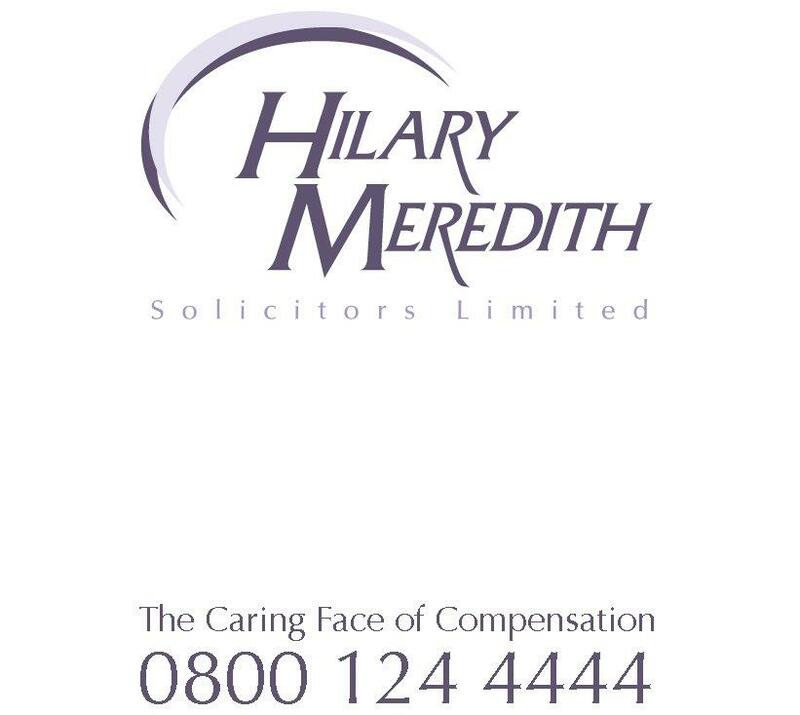 Hilary Meredith Solicitors recently represented the families of Privates Foster, McClure and Thrumble who were tragically killed as a result of a friendly fire incident in Afghanistan on 23rd August 2007 whilst serving with the Royal Anglians. “I wanted to email you my congratulations on the outcome you achieved in relation to the inquest into the death of Corporal James Dunsby this week. It was a great result and I am sure you and your client must be really pleased with the Coroner’s verdict and recommendations”. “Clare, congratulations on the result you obtained at the inquest – pretty ringing criticisms of the MOD”. ‘I would like to thank Clare Stevens and Hilary Meredith [Solicitors] in general, so very much for the advice, help and support that you have given us over the last 2 years. It has been really invaluable and without it we would have been very much wandering undirected in unknown territory’. ‘Gareth Jones of Hilary Meredith Solicitors represented us at the inquest of our late son. We would like to express our thanks to Gareth and the team as they provided a warm, friendly personal service but remained very professional throughout.Gareth was very helpful and approachable. He understood what we needed to achieve and he delivered with a perfect outcome’. ‘Gareth Jones and the team at Hilary Meredith Solicitors guided us all the way through the inquest procedure relating to my son Ashley Clarkson with empathy and the upmost respect to myself and my family and my dear son. On my experience of this I can honestly say I could not have got through the day without their expertise. Thank you’.